It's not just a name; it's an attitude! Join us! Come and see what the fun's all about! 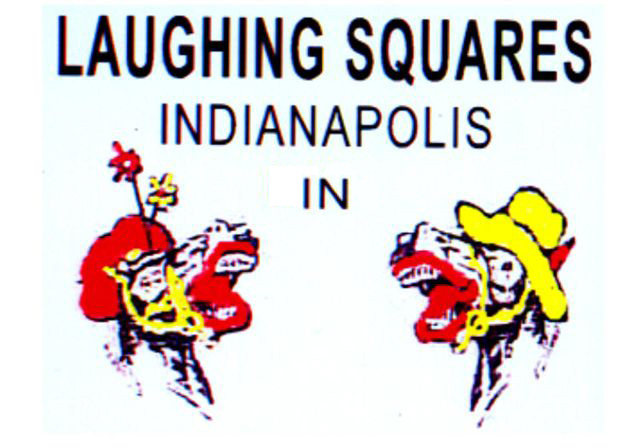 © 2015 by Laughing Squares of Indianapolis, Inc.